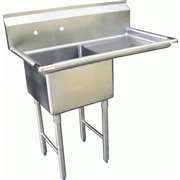 Our 1 compartment sinks are great for your toughest tasks. 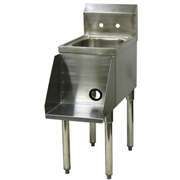 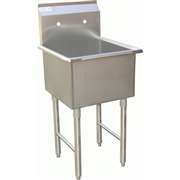 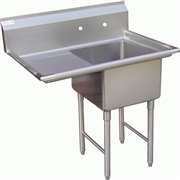 Whether you need a drainboard model or a stainless steel utility / prep basin, we have the right model for you. 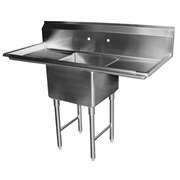 For the perfect pot washing sinks for washing, rinsing, and sanitizing, choose from our wide variety of stainless steel sinks.